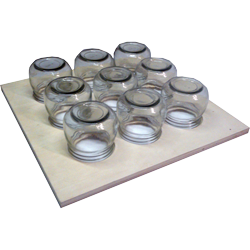 National Bell Jar Board for honeycomb in the jar. 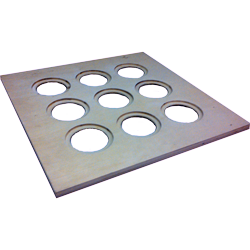 9mm thick board with nine recessed holes and a bee space below the board. 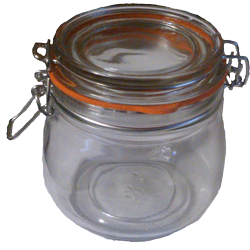 Each hole is cut and recessed to accommodate a 500ml kilner style preserve jar (jars are available as an option). 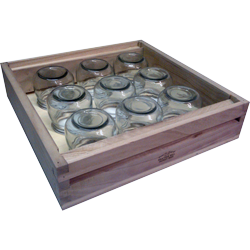 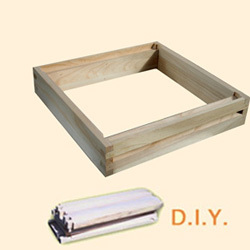 The holes are cut so the 9 jars will fit within a National Extra Shallow Box (available as an option). 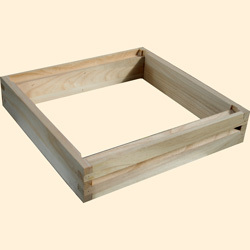 This is our own design based on an old beekeeping practice.